Get ready for the 77th Battle Circuit event from Next Level in Brooklyn, NY. See the live stream inside. 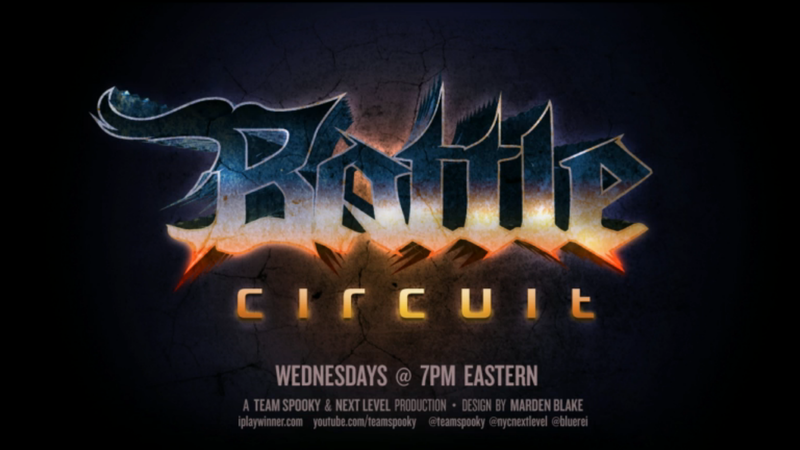 After a stacked CEO 2014 (see results here), east coast competition is settling in for the 77th Battle Circuit event tonight (July 2) at 7 p.m. ET. The event will take place at Next Level in Brooklyn, NY as always. Ultra Street Fighter IV will be played at the event. Team Sp00ky is at the helm for streaming duties. For the brackets, visit Challonge. Sp00ky usually streams ahead of time to do some testing and showcase some casual matches. Below is the live stream and chat. 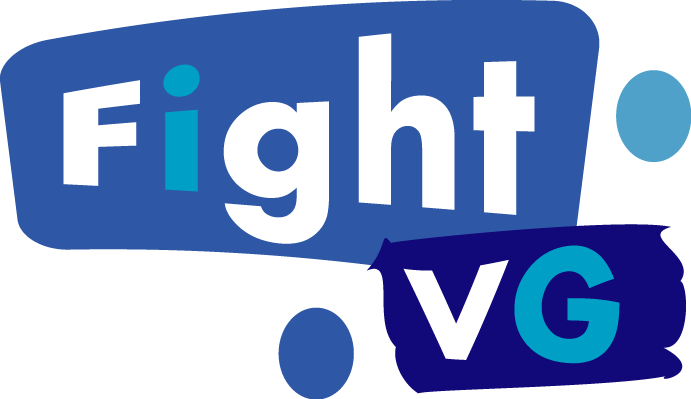 To participate in the chat, you must sign in to your Twitch TV account.